The post King Sporty – 1977 – Mr. Rhythm appeared first on Funk My Soul. KING SPORTY Mr. Rhythm 1977 US 8-track private press LP is an excellent island disco reggae outing by the man best known for writing “Buffalo Soldier” and guest starring on backing vocals his wife Betty Wright . Reggae DJ, producer and songwriter King Sporty, whose real name was Noel G. Williams, was perhaps best known as the songwriter of “Buffalo Soldier“, a huge hit for Bob Marley that honored black soldiers in the Civil War. He is also credited with the growth of reggae music in his adopted home of South Florida, where he was married to legendary soul singer Betty Wright. Born in Portland, Jamaica, Sporty first came to the attention of music audiences as a studio sideman under Clement Dodd’s tutelage at Studio One, and recorded for Dodd as a deejay. In 1965 he released the track “El Cid“, credited to King Sporty and Justin Yap. In the early 1970s he moved to Miami, Florida and began producing music there. In 1977 Sporty released an album, Mr. Rhythm, on his own Konduko label. He evolved from reggae to funk to disco to electro to Miami bass between the 1970s and 1980s. He worked with KC and the Sunshine Band and other TK Records artists, and had a few minor disco hits of his own with “Do You Wanna Dance” and “Meet Me At The Disco“. Sporty found lasting hits in the electro funk canon with Connie Case’s “Get on Down” and “Haven’t Been Funked Enough“, under his Ex Tras moniker when he made licensing deals with Tommy Boy Records in 1982. Jamaican born King Sporty (Noel Williams), is well endowed with unbelievable musical talent. He began his musical career in the streets of Kingston. Where he was close friends with many musicians who are now Jamaica’s chief exporters of the niow very popular reggae sound. Reggae is a way of life in Jamaica. It’s roots are very deeply enbedded in the culture of the small island nation. 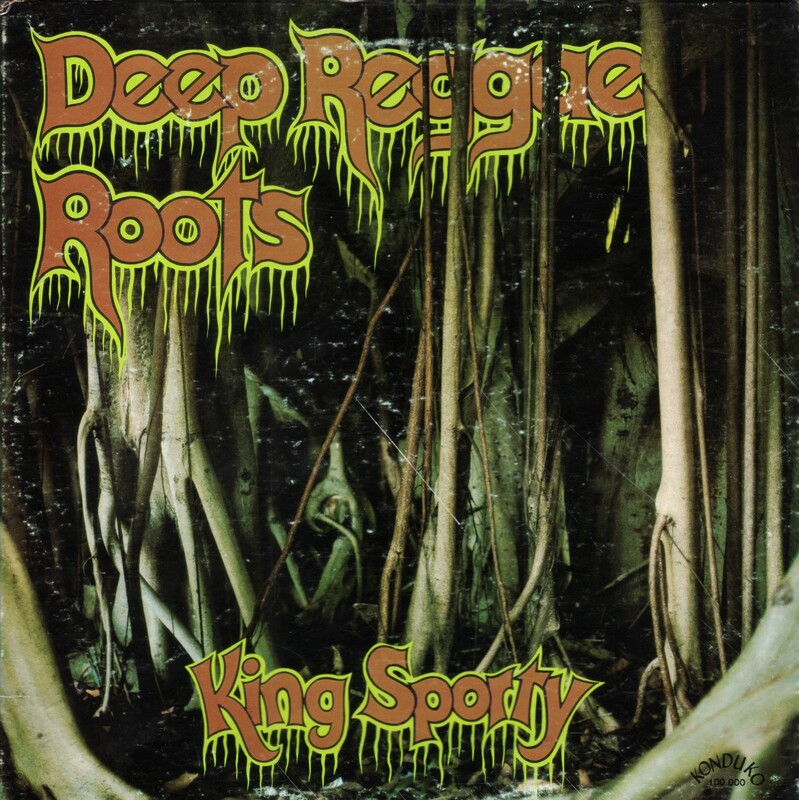 This album combines reggae with the experience of King Sporty’s world travels. King Sporty has successfully blended the reggae sound with America’s disco sound. This music has the slow island beat as well as the fast driving beat necessary for today’s disco dancers. 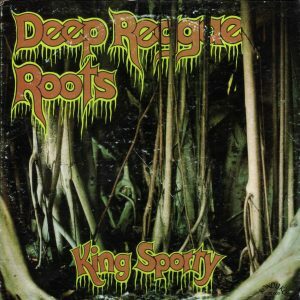 The musical experience contained in this album promises to be a memorable introduction to King Sporty’s ingenious treatment of the reggae sound. To those listeners familiar with King Sporty’s earlier works released & selling well in Jamaica, Europe, Africa & the United States, this will be a welcome addition to your collection that will provide hours of pleasurable listening.